Organized secure lodging for volunteers. 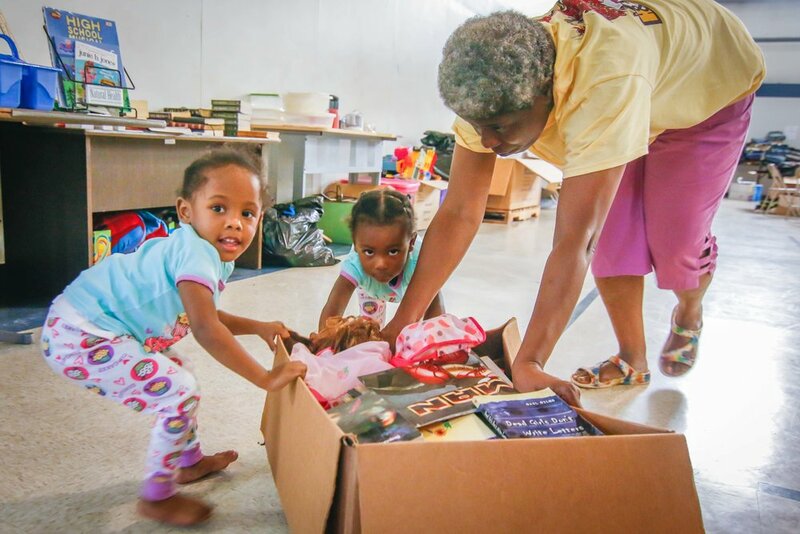 The Berean Seventh-day Adventist Church's Wellness Center has become the distribution hub of donated goods for the flood survivors. 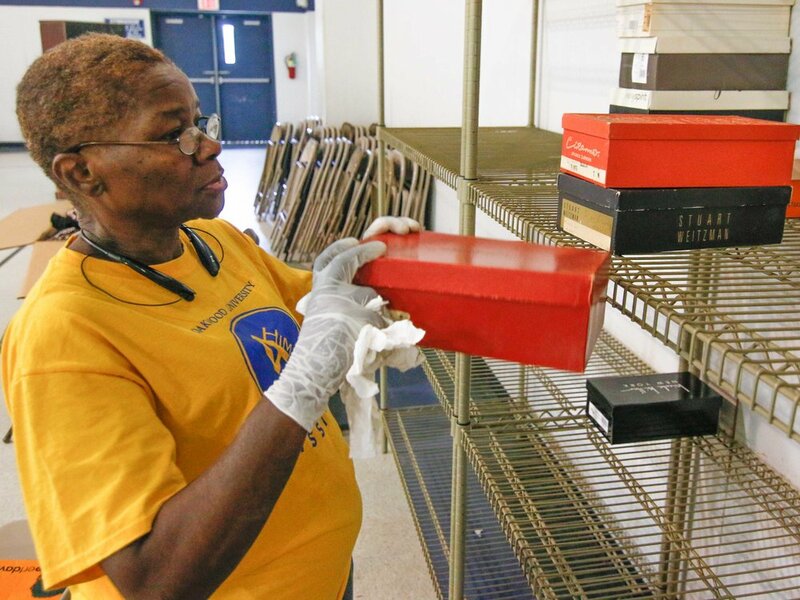 It is located in Baton Rouge and is led by Lyn Hykeim. The Warehouse will be operated in three-month segments. 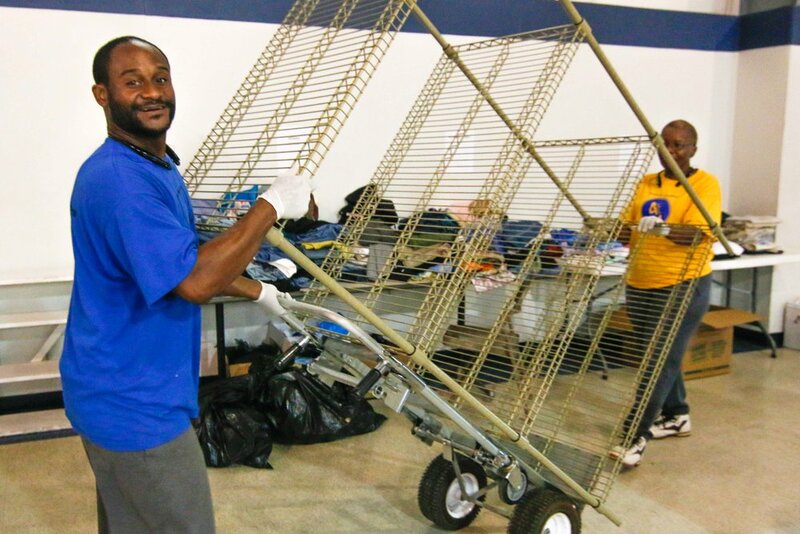 The ACS mobile unit was out at the Berean SDA Church Wellness Center last week, which served around 108 families. 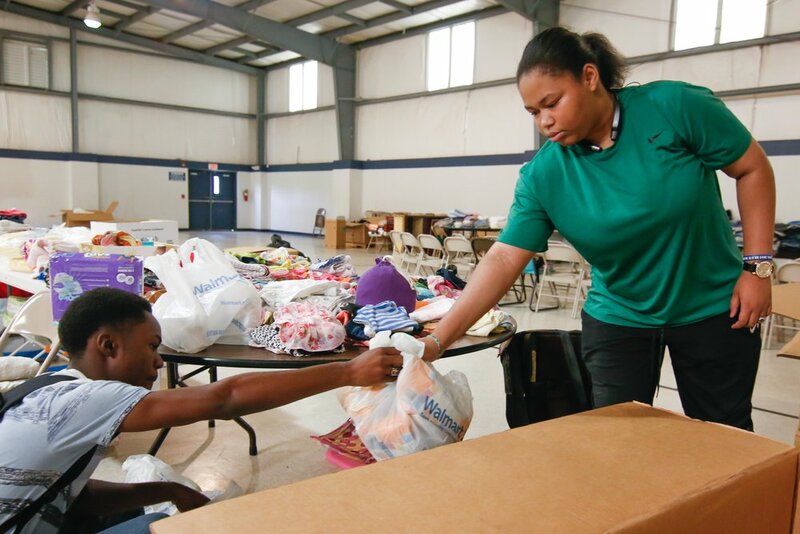 The Arkansas-Louisiana-Texas Conference, under the leadership of Lavida Whitson, has provided comfort and personal hygiene kits along with blankets. There are several other churches and groups who are lending their assistance and support for this cause. The Clio Place Baptist Church at New Orleans will be providing water and other needed items. The West bank United Seventh-day Adventist Church will again loan their church van for pickups and deliver items to the Wellness Center. The Spanish Church at Metairie will also be assisting with personal hygiene items and comfort kits under the direction of Katia Costa. A group from the South Central Conference, led by Pr. Williams Little, will be bringing in supplies, dump trucks, mobile units and at least 25 volunteers who will be housed at the Wellness Center/ school. They have tremendously helped us in the past to gut houses and clean them of debris, as well as with other tasks. They have expressed their desire and willingness to come out and help with the flood situation in Louisiana. Items for donation include: baby clothes and supplies, disposable diapers for children and adults, bottled water, non- perishable food items, slightly used and new clothing, brand new underwear, shoes and socks, brand new flip-flops, cleaning supplies, bed linen/towels, school supplies, and etc. Monetary donations are also accepted at www.mysouthwestregion.org.